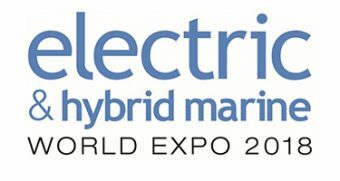 The Electric & Hybrid Marine World Expo, to be held in Amsterdam, the Netherlands, from 27-29 June 2018, is dedicated to showcasing the very latest and next-generation electric and hybrid marine propulsion technologies, components and solutions. AEP Hybrid Power will be a part of the Electric & Hybrid World Expo 2018 in Amsterdam, The Netherlands. Visit our stand to see our latest innovations on the hybrid market. You can find us at booth #8080. 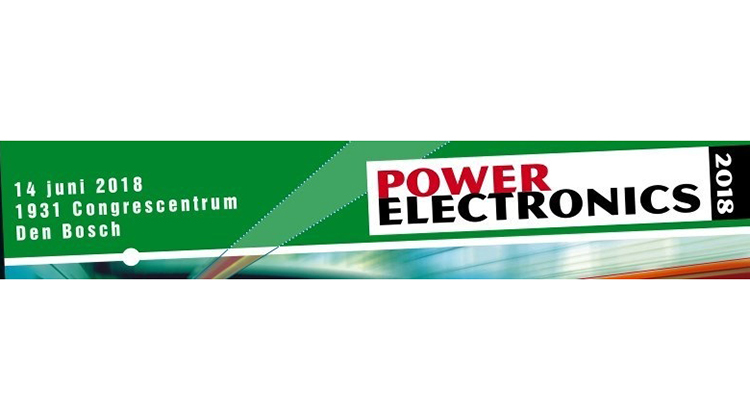 On the 14th of June 2018, AEP international will participate at the Power Electronics Event. This event takes place at the 1931 Congrescentrum, Den Bosch, the Netherlands. The goal of this seminar is the diversity of applications, innovations and to demonstrate knowledge in the field of Power Electronics. The width of the market including appliers, developers, suppliers and research institutes will meet at the Power Electronics Event. AEP International is, in many ways, a company that participates in the market of Power Electronics. With our product group AEP Components we’re focusing on the single components, which has to be of a really high standard to guarantee the highest reliability. With our product group AEP Hybrid Power we’re focusing on the Energy Storage Systems and the sales and implementation of our very sophisticated ultracapacitor modules and power electronics. These systems are maintenance free, very reliable, able to supply a large amount of energy in a very short time and environmental friendly’ as it saves a lot of energy. Please visit us to see what we’re capable of offering you. Whether it’s about our components, ultracapacitors, power electronics of a combination of all. We hope to see you all in Den Bosch, the Netherlands. 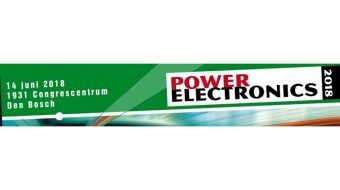 On the 20th of June 2017, AEP international will participate the Power Electronics Event. The goal of this seminar is the diversity of applications, innovations and to demonstrate knowledge in the field of Power Electronics. The width of the market including appliers, developers, suppliers and research institutes will meet at the Power Electronics Event 2017. AEP International is, in many ways, a company that participates in the market of Power Electronics. With our product group AEP Components we’re focusing on the single components, which has to be of a really high standard to guarantee the highest reliability. With our product group AEP Hybrid Power we’re focusing on the Energy Storage Systems and the sales and implementation of our very sophisticated ultracapacitor modules and power electronics. These systems are maintenance free, very reliable, able to supply a large amount of energy in a very short time and ‘environmental friendly’ as it saves a lot of energy. Whether it’s about our components, ultracapacitors, power electronics of a combination of all, AEP International is a very reliable partner with high standards on all of our products.